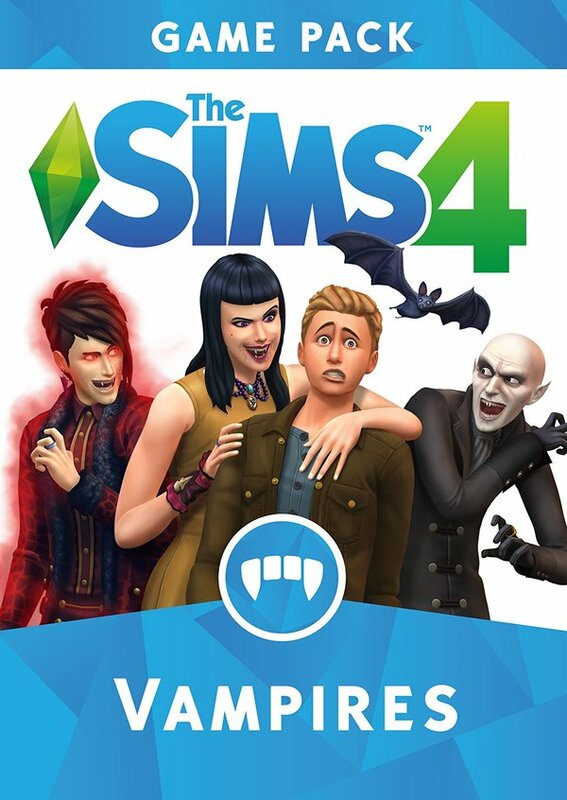 In the addition of "The Sims ™ 4 Vampires" turn your characters into powerful vampires and live forever in a new gloomy terrain. 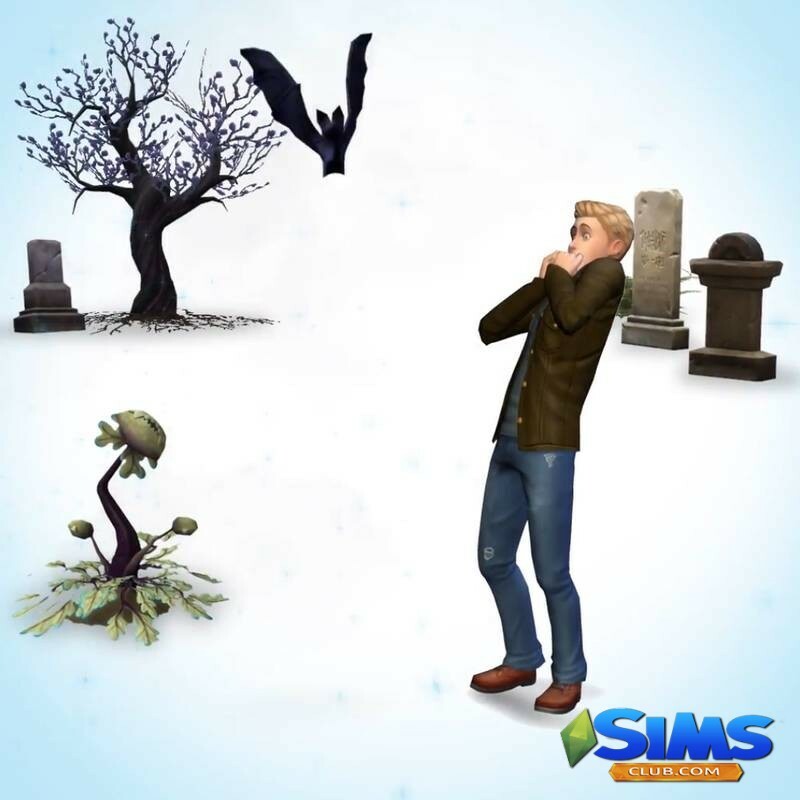 Create a variety of vampires with new tools and discover unique powers that will give the characters supernatural abilities. Hide in Forgoth Hallow, build a shelter and communicate with other immortals. ⭐Create vampires. 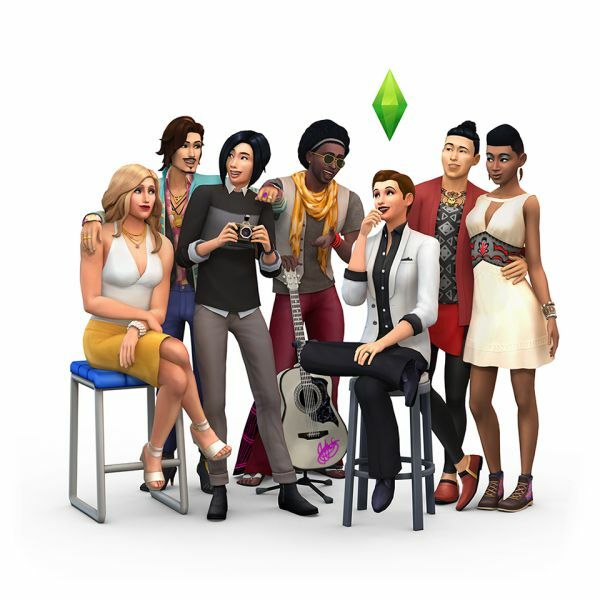 Use the new character creation editor to create vampire characters that are addictive or horrific. Choose fangs, mysterious flickering eyes and even create a unique dark form that your vampire will take in anger or frightening other characters. ⭐ Request supernatural powers. Receive and conquer unique forces that give vampires the ability to control the minds of other characters and evoke spiritual energy. Find a combination of skills and weaknesses, get new abilities, winning epic dueling to improve your rank. ⭐ Run away to Forgoth Hallow. The dark, mist-covered edge of Forgoth Hollow is an ideal place where vampires can communicate and enjoy freedom. Go to the abandoned estate to discover its secrets, collect ingredients for new eerie recipes or build a shelter and live in it. ⭐ Live forever. Live the life of a vampire and choose how you want to live. Will you drink the blood of other characters or will you quench your thirst with bloody fruits? Surround yourself with evil and cause trouble or find a pair and start a new kind of vampire? Whatever you choose, always avoid sunlight and eating with garlic. 3. 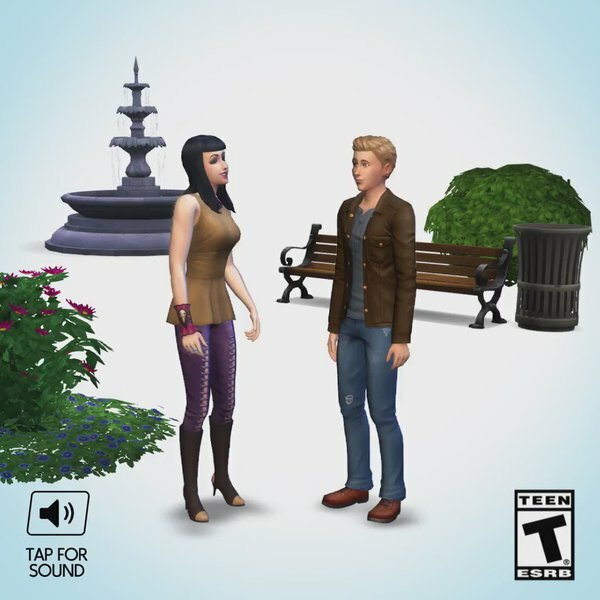 In the "My purchases" section, authorize, purchase "The Sims ™ 4 Vampires / The Sims ™ 4 Vampires".